We’ve partnered with the folks at Do317 and DoStuff Media to give you an interactive schedule to keep you on track at the fest. 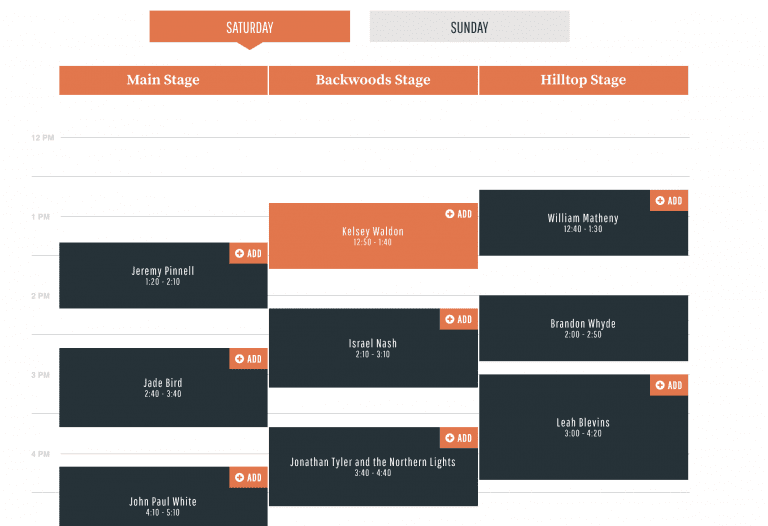 The official schedule features the complete lineup, artist set times and stages. Take a look and plan your custom schedule here by adding the bands you’d love to see! Just click on the plus sign next to the artist photo and you’re set.